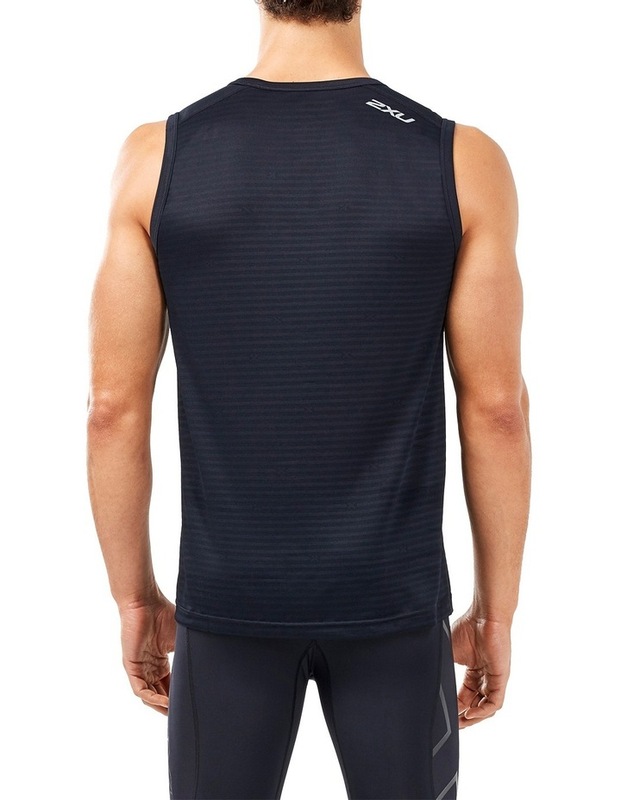 This 2XU XVENT Tank provides extra coverage for cold weather layering, without adding weight or bulk. Runners at every level need the support of highly technical apparel that allows them to focus on their time and technique. XVENT styles are fully loaed with tech: moisture wicking, quick drying, actively cooling and anti-chafe seams, cut for maximum comfort. 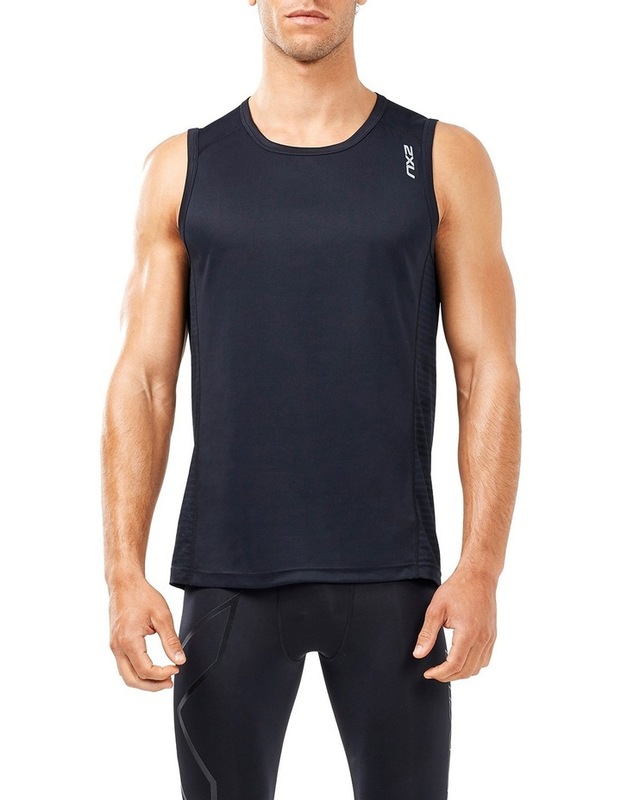 This 2XU Tank is 100% Polyester.